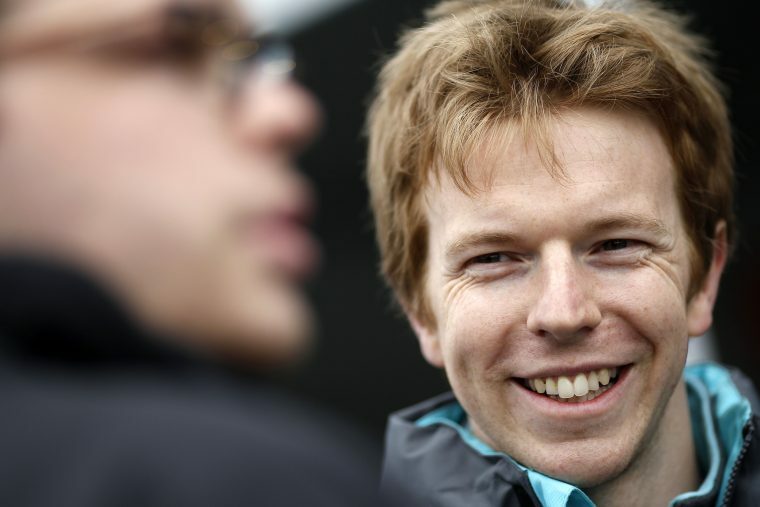 After initially being sidelined for the Berlin ePrix, Oliver Turvey will be in the cockpit following the cancellation of his first choice this weekend, the Super GT series. After a calendar clash left Turvey opting to race in the Autopolis GT 300km, NEXTEV TCR had announced that Ben Hanley would deputise and race in Berlin alongside Nelson Piquet Jr. However, following the tragic earthquake that left the circuit damaged and unusable, the team welcomed Turvey back to the cockpit. 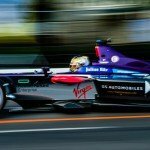 Ahead of the weekend, Turvey believes improvements need to be made to the car if they are to challenge at the front, and believes in his own ability to collect strong results with competitive enough machinery. The Londoner not only believes in his driving ability, but also sees his background in engineering as an advantage when it comes to racing. So with that opportunity what sort of result are you expecting this weekend? Looking forward to season three, are you planning on stay with NEXTEV or are you looking elsewhere? 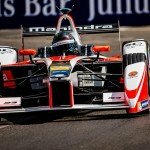 Has your engineering degree helped you with the understanding of the car and how Formula E works?